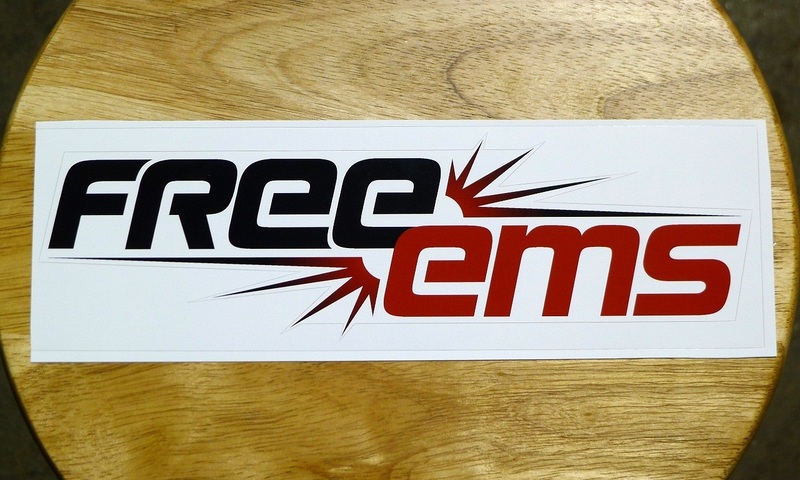 A limited number of FreeEMS stickers have been manufactured and are now available (they actually have been for a while, but I've been too busy to organise it). Thank you to Rob Ebersol for providing these and to Eli Protiva for offerring to post them out to you! If you would like one or more, send the quantity required (5 per person max), your address and the cost listed below to eprotiva (AT) gmail.com via paypal and Eli will ship them out. If you'd like to send a small donation at the same time, he'll collect those on my behalf and send them back to me at the end. 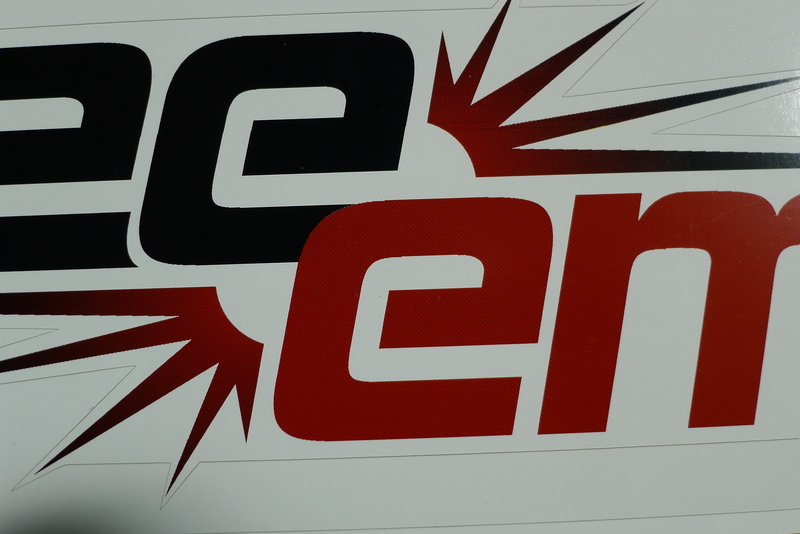 If you want to send a larger donation, do so directly using the donate button on the main sites such as http://freeems.org instead. USA Residents: $2 USD for each sticker. 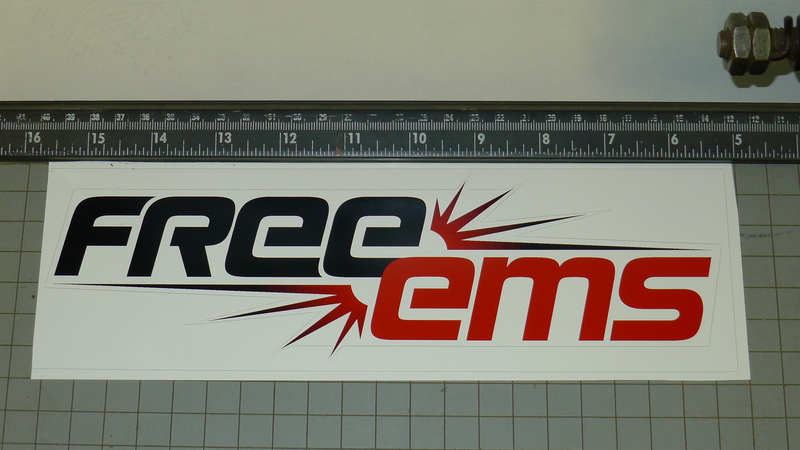 Everywhere else: $3 USD for each sticker. You may, at your option, choose to CC me on sticker transactions at fred (DOT) cooke (AT) gmail (DOT) com along with sending your information and payment to Eli. Are these still available? I think those are just small enough to fit across my tailgate without cutting any edges! I definitely want to slap one on proudly. I posted on Eli's facebook and tagged your name. Fingers crossed.